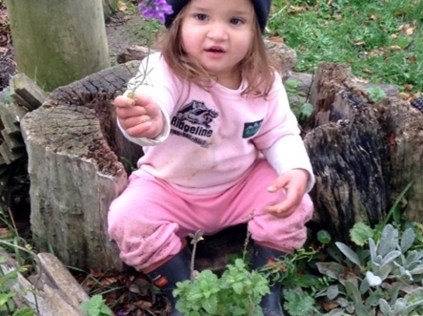 Gails Childcare has been looking after the children of Feilding for over 34 years! We are a locally owned and operated family business spanning 3 generations. We are committed to providing quality care and education for children and as such, guarantee to maintain high ratios of registered teachers passionate about children's learning and development. To meet the needs of our community our opening hours are 7am-6pm Monday- Friday. We are closed on Public holidays and between Christmas and New Year. Our centres are licensed for 70 children inclulding 20 children under two years old. Gail's childcare provides a safe nurturing environment with strong family values. A community of learners approach is cultivated in collaboration with staff, parents, whanau and the wider community. We aspire for children to realize their unique abilities and creativity; to develop a thirst for lifelong learning and to have the confidence and desire to go out and experience all life has to offer.